Look positively polished in Calvin Klein's chic plus size blouse. 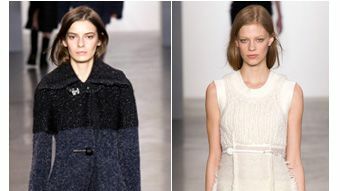 See our top 10 favorite looks from the Calvin Klein Collection fall/winter 2014 show at New York Fashion Week. Showcase your sophisticated style in this daytime-ready plus size blouse from Calvin Klein. 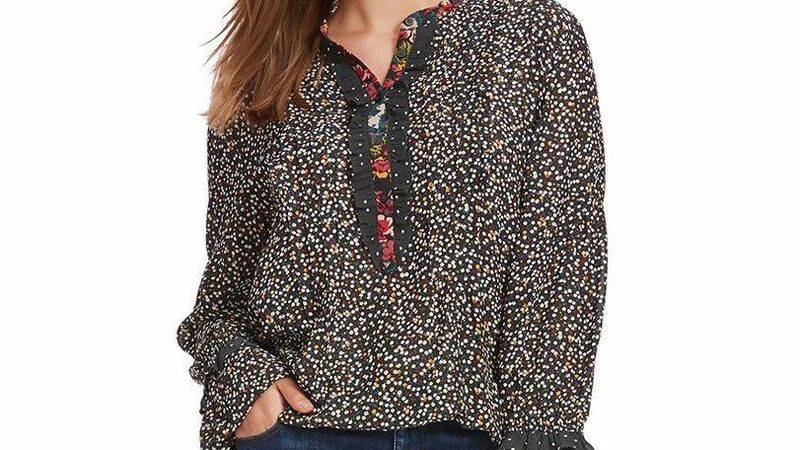 Anchor your workweek look in this wildly chic plus size blouse from Calvin Klein. Go from desk to dinner in this denim-look fitted plus size sheath by Calvin Klein. Denim fabrication adds a touch of unexpected charm to Calvin Klein's plus size jacket, which zips up for adjustable coverage. Stretch elastic panels at the sides lend an undeniable fit to this plus size, fit solutions, zip-front jacket by Calvin Klein. Refresh your style this season in Calvin Klein's timeless plus size blazer - perfect for work and after hours.